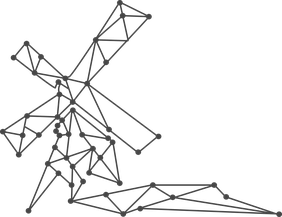 The 39th Eurographics conference will be held on April 16-20, 2018 in Delft, The Netherlands. Delft University of Technology will host the conference. Mar 9, 2018 ° Preliminary program is online. Check it out! Mar 7, 2018 ° Presentation & Fast Forward Guidelines are online. Check them out! Feb 9, 2018 ° The Registration is open. Register here! Click here for more updates..